Douglas and Saugatuck are both on the Eastern shore of Lake Michigan. Though adjacent, they are separated by the Kalamazoo River. Last weekend we were in Douglas looking out towards Saugatuck. These three pictures were all taken from the deck in the condo we stayed in. 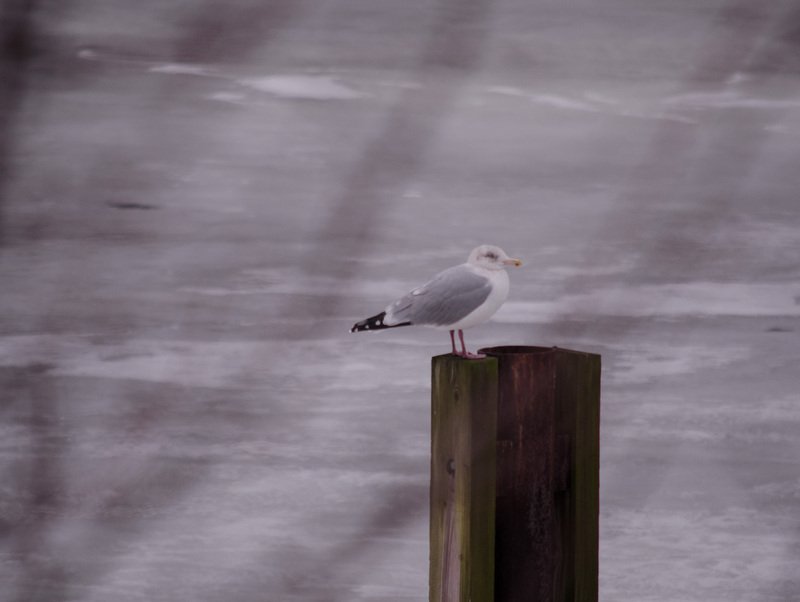 The first is of a seagull. This was taken with limited field of focus through a narrow window of visibility in a tree. 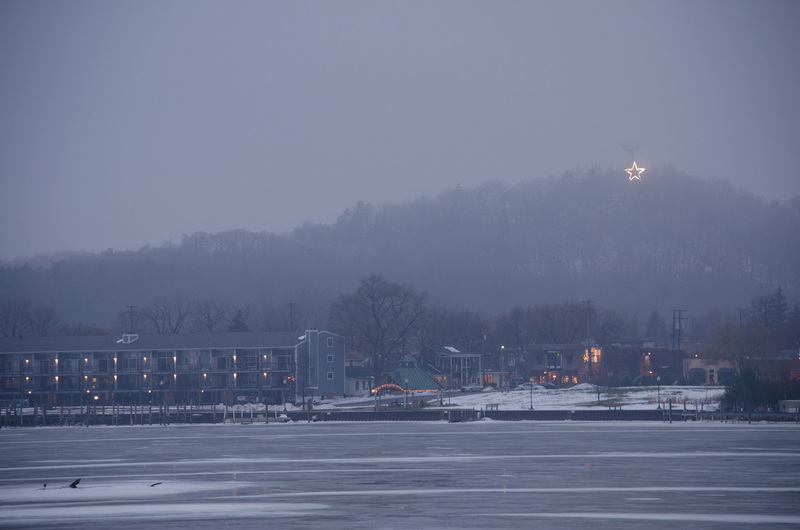 The second is of Saugatuck across the water, at dusk. 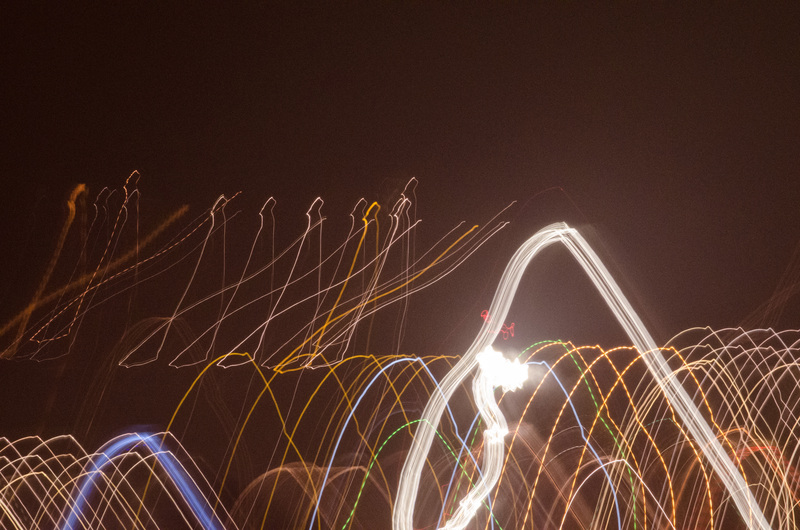 The last is essentially the same view, but a photo painting of the lights at night at a very slow (8 second) shutter speed. Both communities are worth visiting with great hospitality, beautiful art shops/studios, and good food.